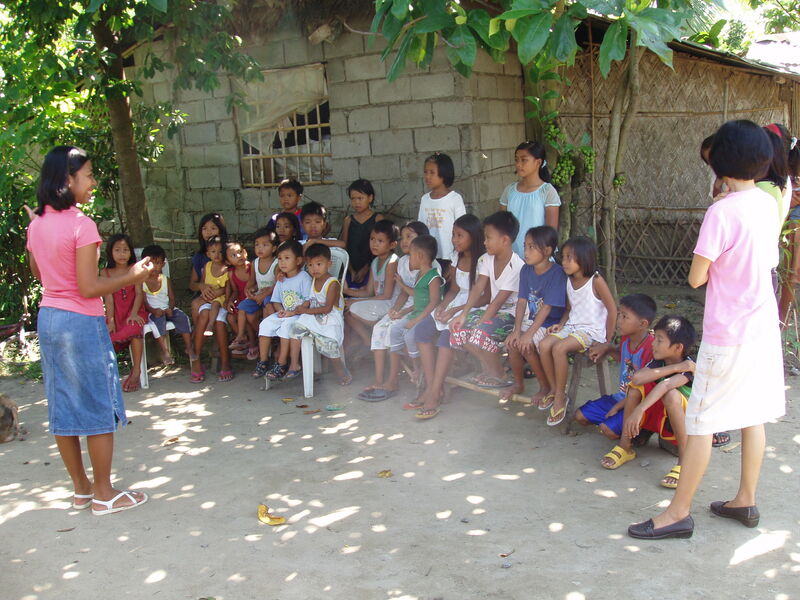 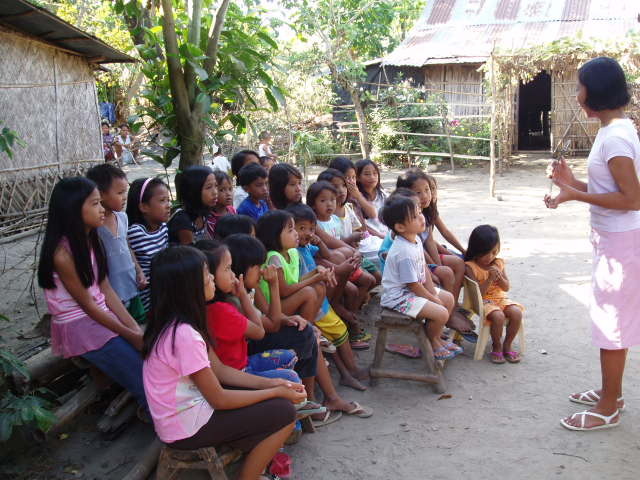 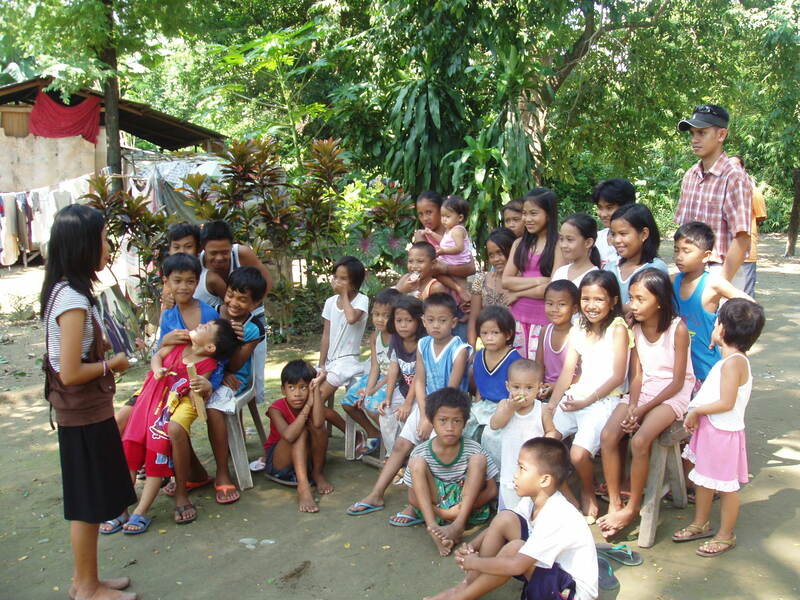 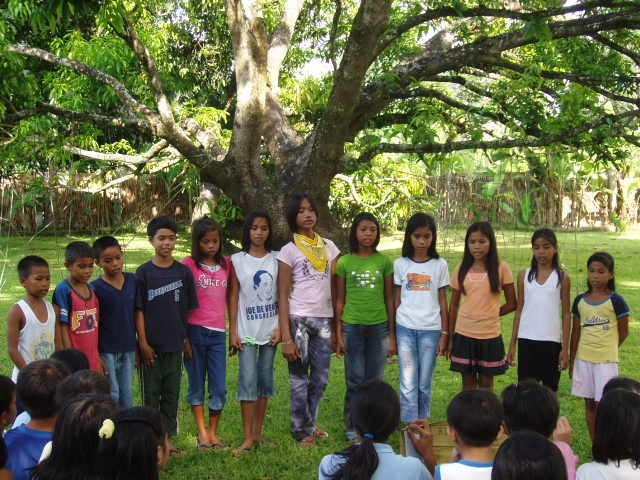 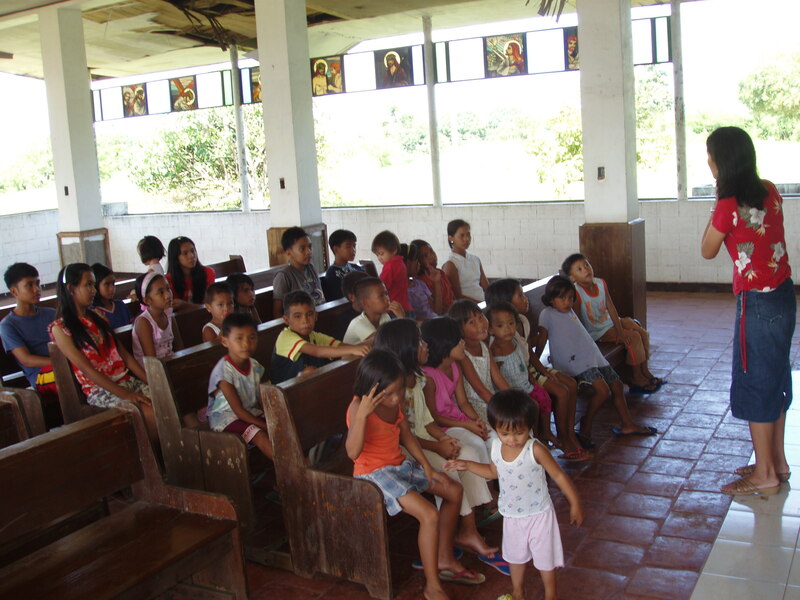 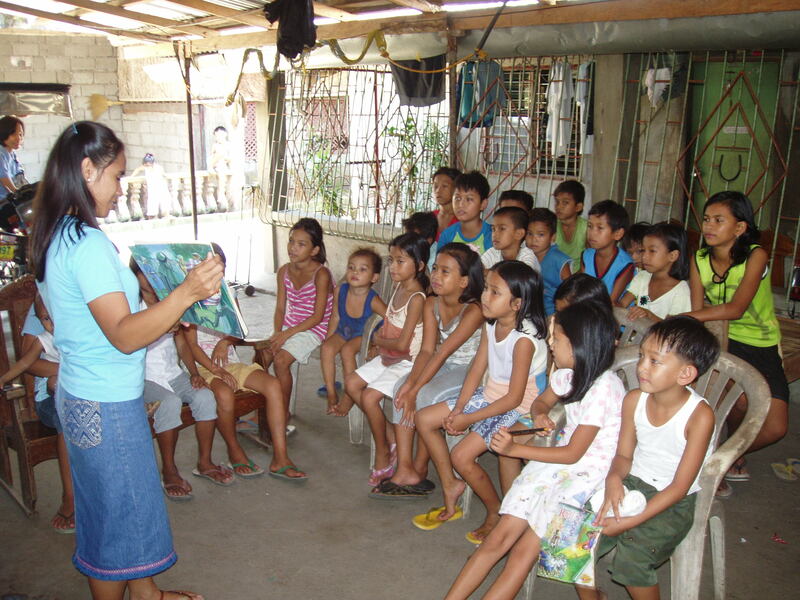 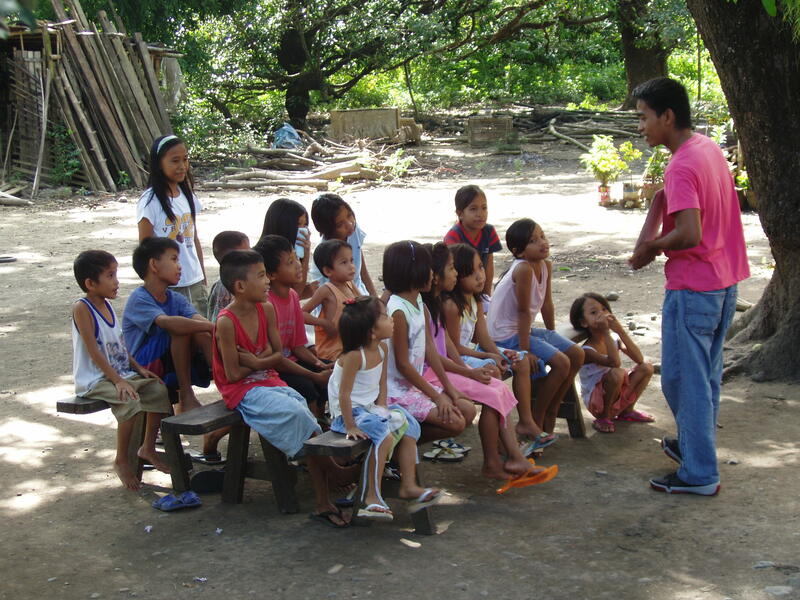 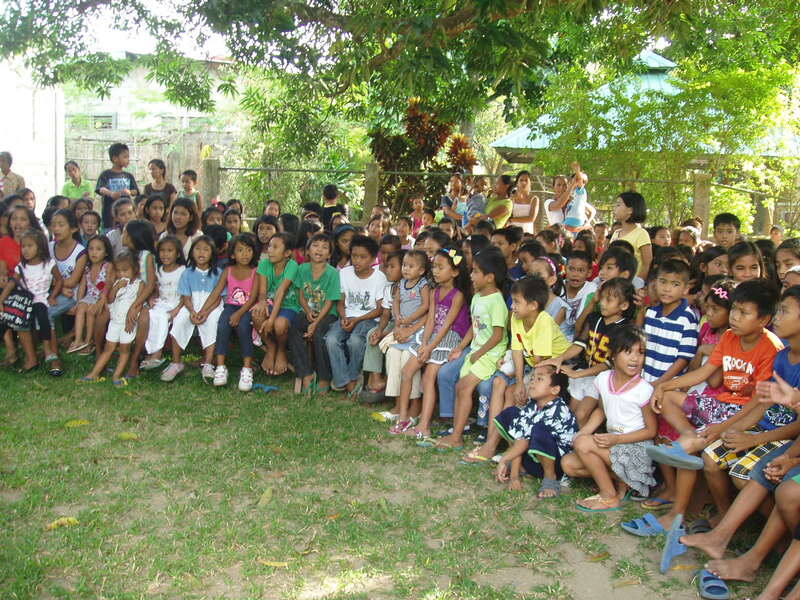 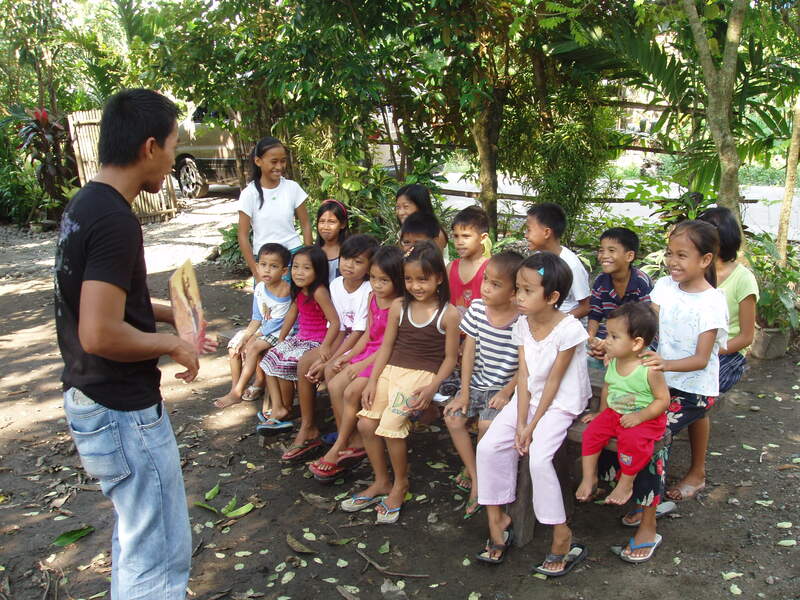 For the last 20 years we have conducted Bible clubs for children. 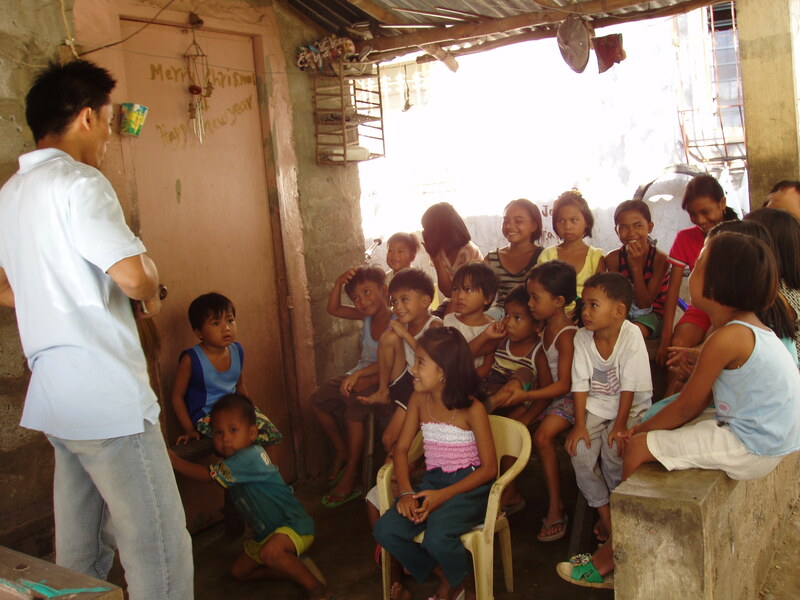 We currently have 9 Bible clubs that are conducted every week in different parts of our town. 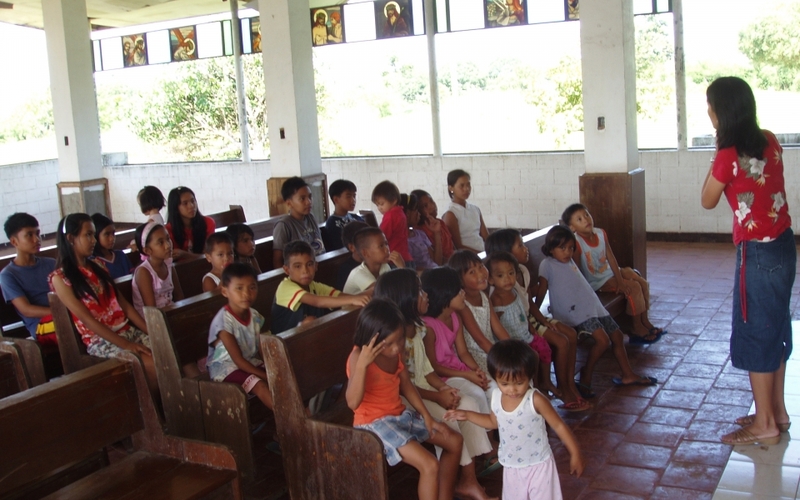 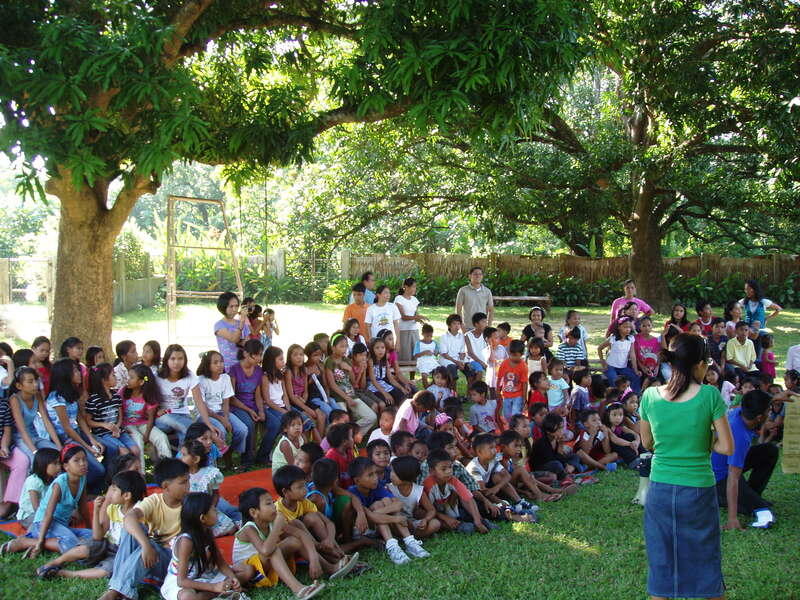 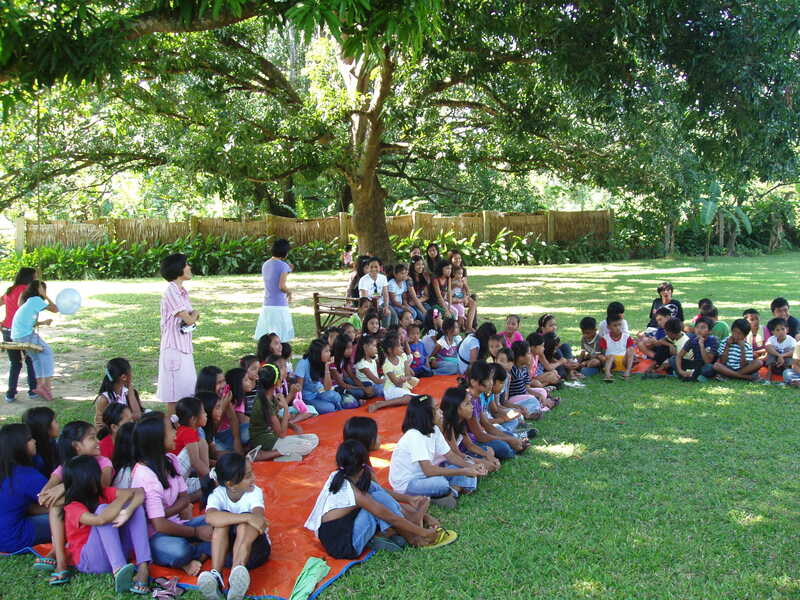 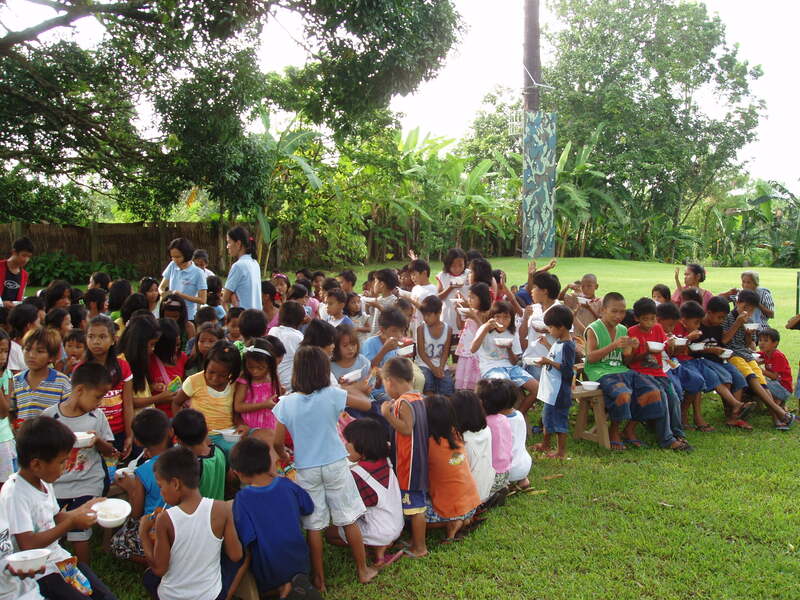 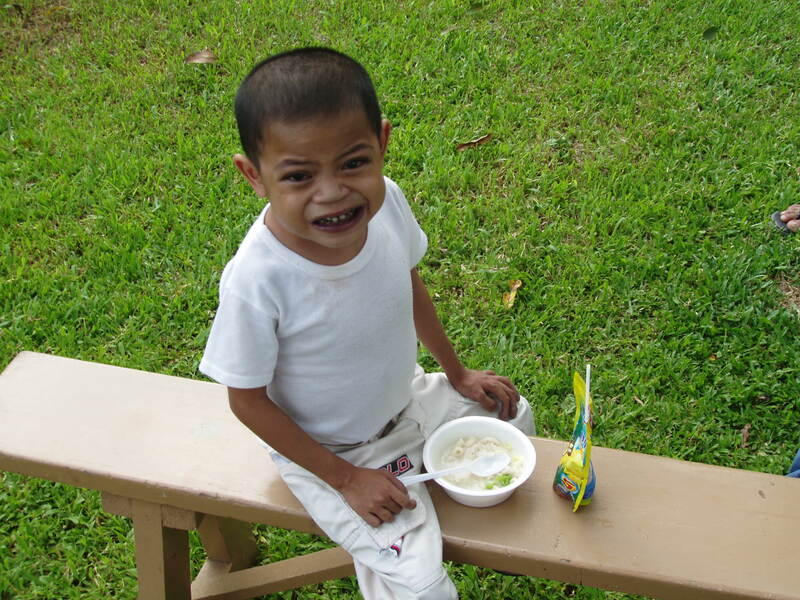 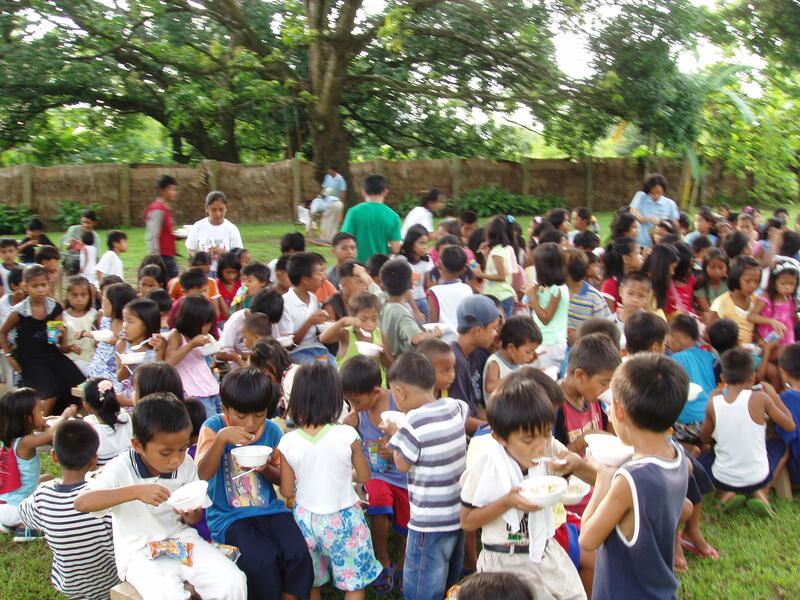 The children learn Bible stories, Christian songs, play games and enjoy a snack. 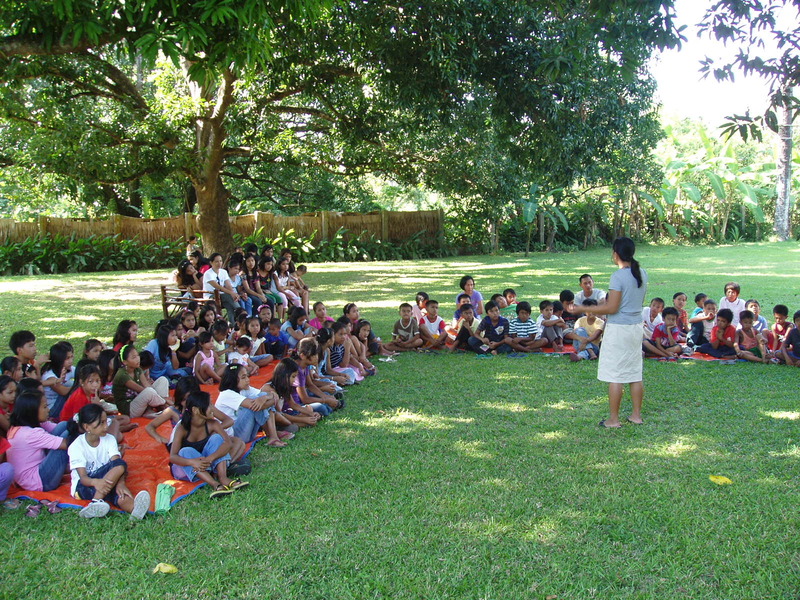 Quarterly we bring all of these children together for a big Funday where they get a meal along with the Bible lesson and give presentations of songs and things they have learned.